In the wake of natural disasters and tragedy it’s remarkable how people pull together and support one another. Samantha, from Ms Beattie, is holding a fundraiser for her friend’s family who were so profoundly affected by Hurricane Sandy. Click the picture above to view Samantha’s post. There are 33 fantastic products (worth around $200) that you can receive for a $20 donation. And a quick reminder that there’s just under 2 days to enter my Fabulous Followers Giveaway! I hope everyone’s having a wonderful week. I’m hoping to have lots of photos to share with you all this weekend from our Halloween Week and our Bat Week in the classroom. 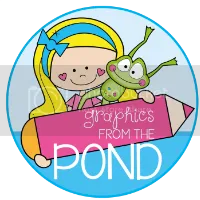 Plus I have a few new products that will be up in my TpT store this weekend, too! The lovely Brooke, from Teachable Moments, is hosting an all-Aussie giveaway this week. I’m super-excited about this giveaway, not only because it’s the first time I’ve had something included in a giveaway, but also because all the contributors are Aussies, too! 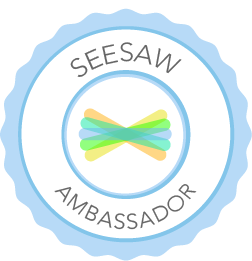 Stop by and enter the giveaway and meet some fantastic new Aussie teachers! 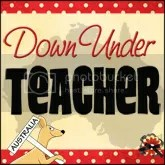 There’s 13 Aussie teachers contributing prizes, with a total of over $70 worth of items! 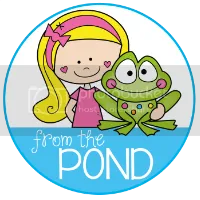 Just click on the above banner, created by the ever-talented Mel @ From the Pond! 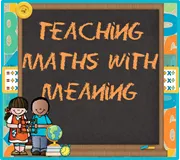 And, along the Australian teacher lines, Alison from Teaching Maths with Meaning has started a Pinterest group for teaching products created by Aussie teachers. It’s called Downloads from Down Under (I may or may not have had some name input!) and we’d love for people to keep an eye on it! I went into school on Friday to pack up the mess I made earlier in the week while attempting to organise my classroom (you need to make a mess to clean up) before my students start back on Monday. This is the before shot. Now for some specific area photos. I’m so jealous of people with big classrooms, with lots of shelves and storage, but I make do! My books. Lots and lots and lots of books. I’ve tried to order them as best I can, mostly in themes that my students enjoy. In particular, at the moment, they love Pete the Cat, anything written by Nick Bland and my comic books collection (especially books with 3D components). And yes, there is a pile of books sitting on the floor. I’m so ashamed… but I’m completely running out of room! These are the computers in my classroom (my students have access to 4 more in a pod just outside our room). Plus, you can see our blog rules and quality comments posters – we’re big on blogging. My Grade 1s love to type up their own comments and share them on the blog, and even a few of the Preps are getting the hang of it, too! We did some work on Time at the end of the term, and these are the beautiful clocks that my Preps/Grade 1s made. We learnt lots about o’clock and half-past times and all my students are well on their way to being able to read a clock on their own. We’ll do more work on it later this term. We use a sight-word program loosely based on the Magic 100 Words (M100W) program, so we have all 200 high frequency words on display for easy reference. We also have a rack of our class-made books. And, now that we’re moving well in to Spring (and I refuse to turn on the heater!) we can use it as a big magnetic letter board. What fun things do you have planned for your week?